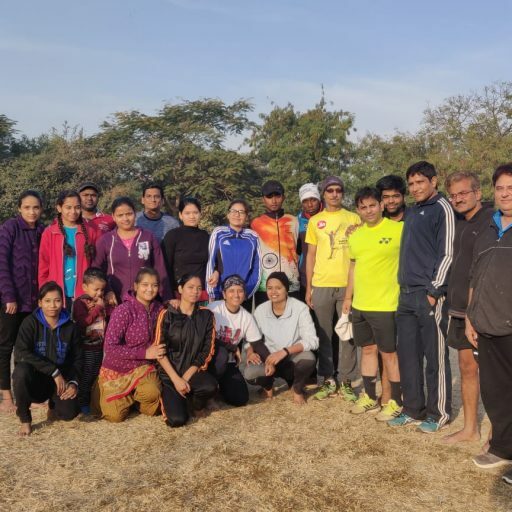 Academy of Indore Marathoners organizes Runners Clinic, a unique program for all runners to help them in preparing the aspirants for the marathon by training them in systematic and scientific manner. 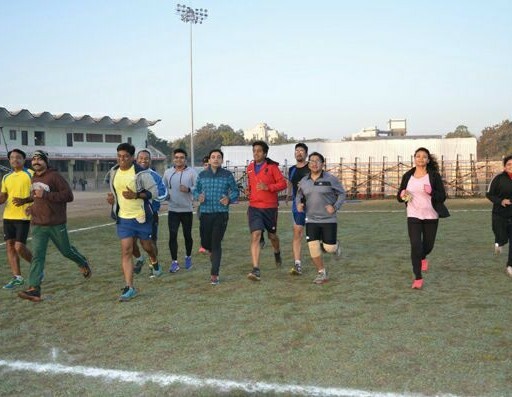 Through the Runner’s Clinic we aim to train the person to be fit for participating in the marathon. 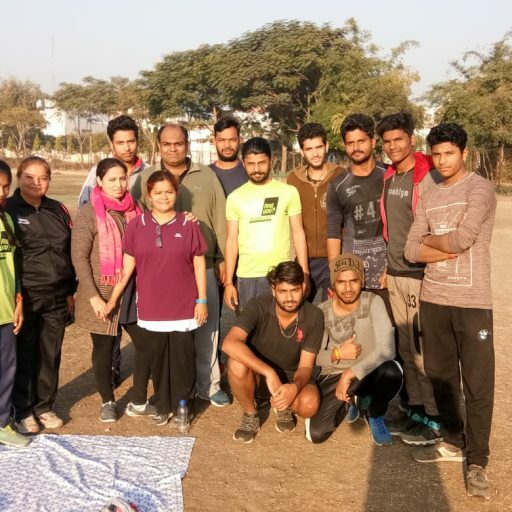 We assist the runners by developing the stamina so that the runners are able to complete the long race with ease and comfort. 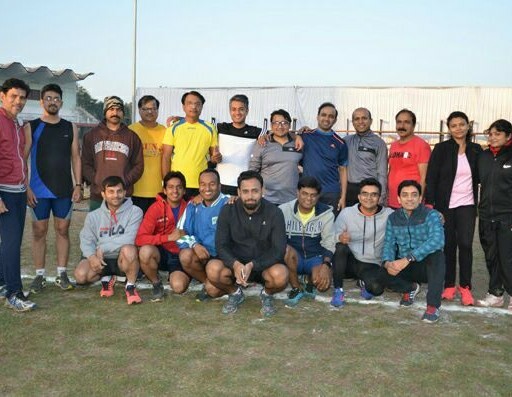 For this purpose the Runners Clinic has the skilled professionals supporting the upcoming runners for the event.